Qfuse allows you to promote properties, houses, condos, and apartments for sale or rent. Put a linkable QR Code and/or NFC Tag to your mobile website on posters, flyers, signage, or any marketing material promoting your real estate. 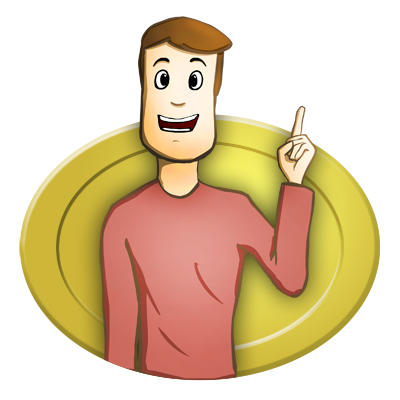 Get started in seconds ... completely free! Qfuse is a total solution for the creation and management of mobile landing pages and websites promoting real estate properties. 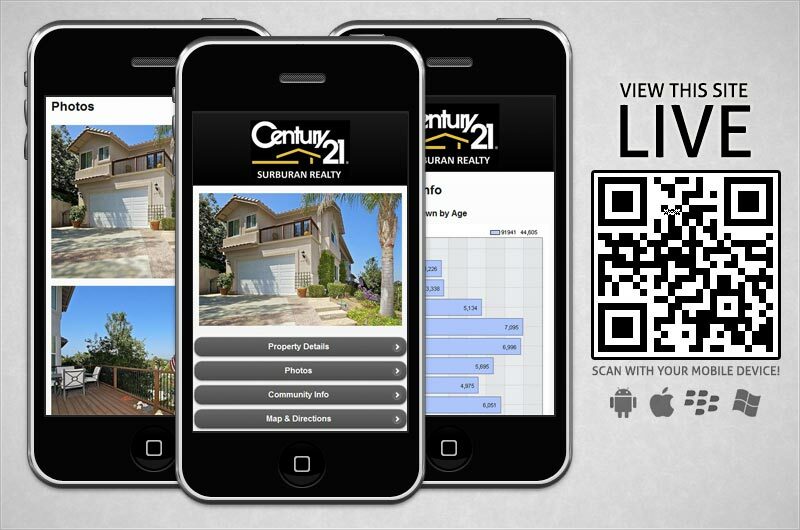 When you put a QR Code on your real estate marketing/promotional materials you open the door to display information about a home or property in an interactive way that no basic printout can. Qfuse automatically generates high-quality QR codes scan reliably and are suitable for professional publication. Qfuse allows you to create professional-looking mobile websites which can be used to effectively showcase real estate properties for sale. Upload property images, display key information such as asking price, square footage, number of rooms, etc; make contacting you easy as the push of a button. Display a physical map (with driving directions) right on the site so potential buyers can see exactly where the home is located. Qfuse makes it easy for everyone to reach the real estate agent with click-to-call, text messaging, and email. Showcase images of the exterior and interior of any property and display as many as you want. Or maybe create video walkthroughs that guide the prospect through each room for an interactive experience that a sign or flyer could never accomplish. Your real estate mobile site setup is easy with pre-defined templates; all site pages and QR Codes are managed from a simple dashboard interface.